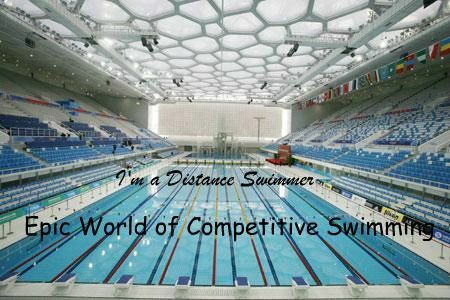 Competitive Swimming...THE LIFE!!!. My favorito! sport of ALL TIME..... Wallpaper and background images in the True Writers club tagged: pictures writers art true writers break sports swimming.